A Long Island, New York Rail Road commuter train crashed at the end of a platform on Jan. 4 as it pulled into a station, hurling passengers to the floor and slamming them into one another. The front of the slow moving commuter train hit a bumping block as it was pulling into Atlantic Terminal in Brooklyn. The train left the tracks and slammed into some railroad work equipment. A rail also pierced the floor of one of the train cars. Approximately 100 people were treated for non-life-threatening injuries. Many had been standing up, waiting to get off the train as it slowed. Many people were carried out of the train on stretchers. Others sat stunned on the pavement, holding ice bags to their heads and bleeding. 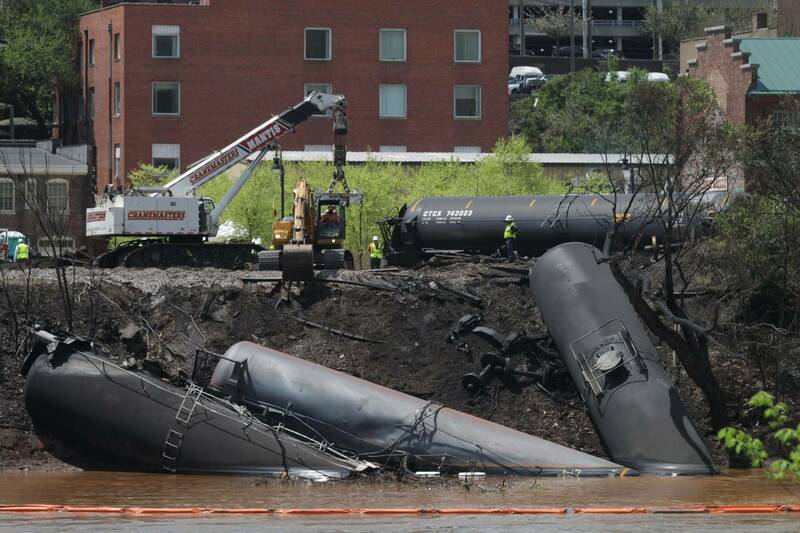 The National Transportation Safety Board is investigating the cause of the train crash. Our Virginia railroad accident personal injury attorneys studied this Long Island train accident, and will be watching closely for the NTSB’s conclusions on the cause of the crash. This train crash bears similarities to the train crash that happened in Hoboken, New Jersey last year. In that case, the train engineer may have lost consciousness as the train was pulling into a station. That crash killed one and injured dozens of others. Here, the railroad’s own track maintenance personnel may have been involved in the cause of the terrible crash, time will tell. 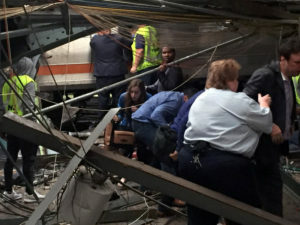 In the Long Island commuter train crash, it is possible that the engineer had a medical emergency or was distracted by something as the train pulled into the station. This could have been prevented if the train had been equipped with Positive Train Control (PTC), which would automatically stop a train before it is able to run a red signal orproceed at high speeds into a dangerous situation, because PTC is capable of automatically slowing a train’s speed. The railroad industry has lobbied to delay federal mandates on installing PTC on train until 2018. We fully appreciated that these safety improvements will cost substantial monies, but the railroads must be forced to make concrete strides in moving forward with PTC systems. Anyone who was injured in the Long Island train crash could have injuries that could take months or years to recover from. In that case, filing a personal injury lawsuit could be appropriate. 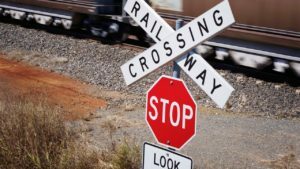 With appropriate legal guidance from a railroad accident attorney, a railroad accident personal injury lawsuit can result in compensation that can be used to help the injured to recover from their injuries, and to compensate them for lost work time. 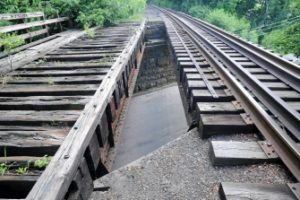 Our railroad injury law firm lawyers have handled dozens of prior railroad derailments and light rail prior injury cases, throughout the eastern USA and have the knowledge and experience necessary in these type of cases.